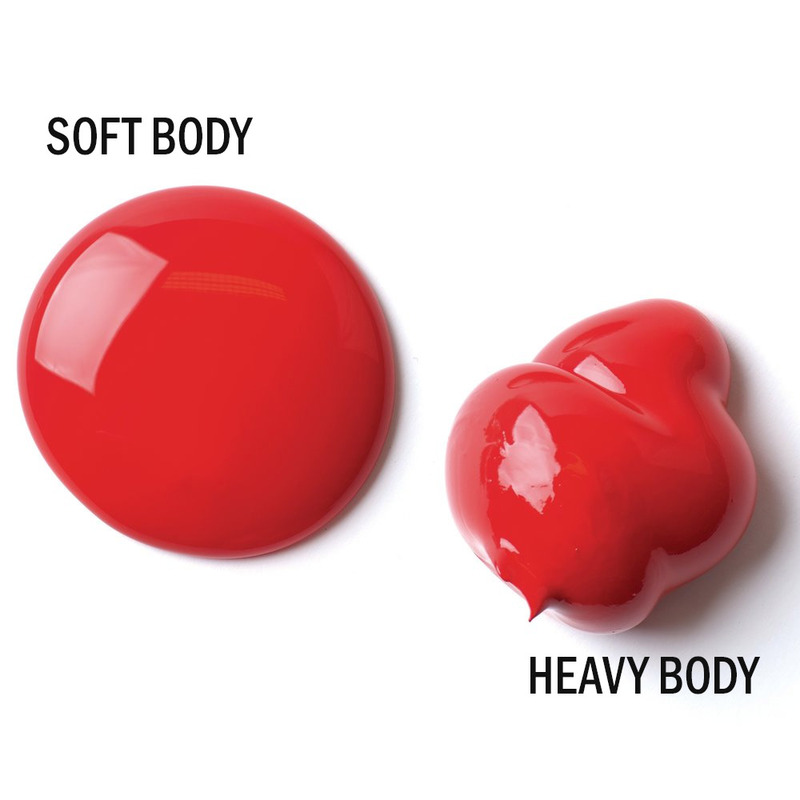 Heavy Body Artist Colour, previously referred to as High Viscosity, has a thick consistency for traditional art techniques using brushes or knives, as well as for experimental, mixed media, collage and printmaking applications. Impasto applications retain crisp brush stroke and knife marks. Good surface drag provides excellent handling and blending characteristics with increased open-working time. High pigment load produces rich, brilliant, permanent colour. Soap and water cleans equipment. Full colour range available in 59ml tubes, Titanium White and Ivory Black also available in larger 138ml and 207ml tubes. Cadmium is essential in the artists' palette. 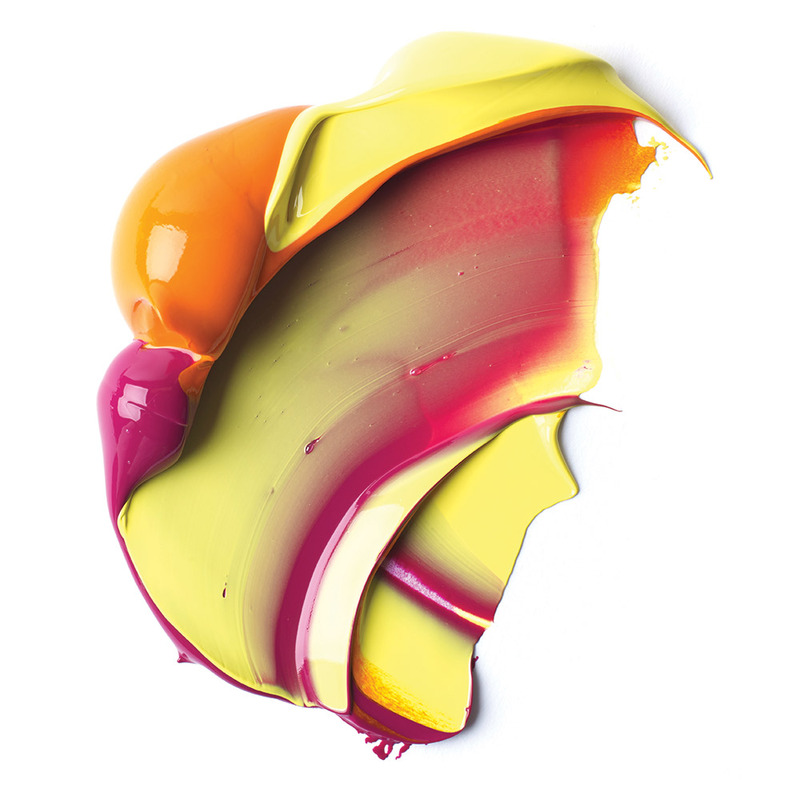 It's the pigment that gives vibrancy, colour strength and opacity to your art. Or so we thought. Recently cadmium in paint has been called into question. Some say cadmium risks your health, others say non-cadmium risks quality. If there's one thing you need to be able to rely on as an artist it's your tools. 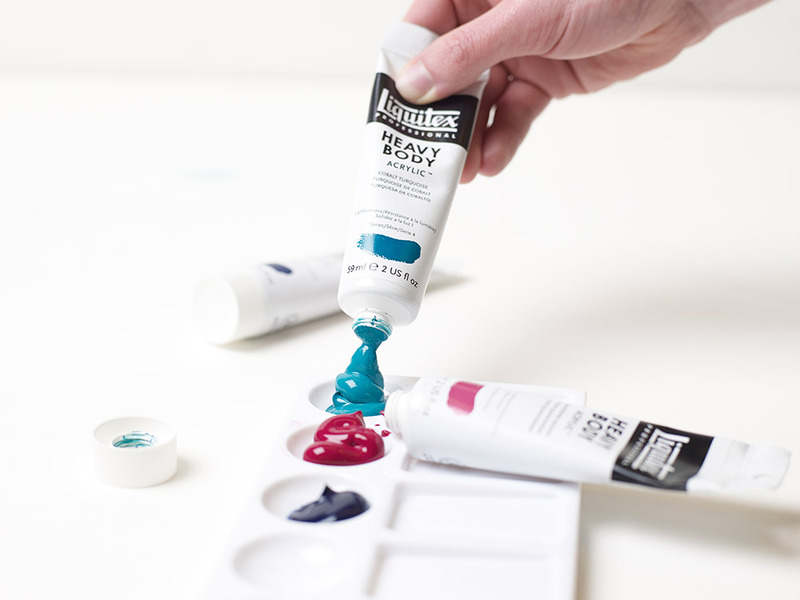 So Liquitex set themselves a challenge: Find a solution that means artists don't have to worry about choosing between their health and their art. 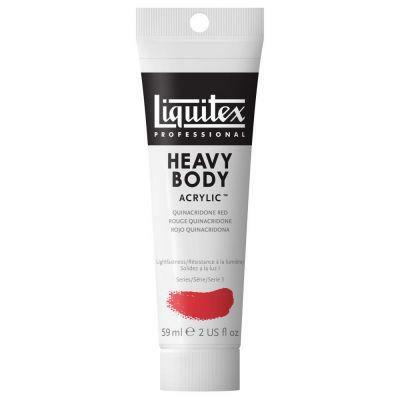 Some say it isn't possible, but Liquitex have done it. 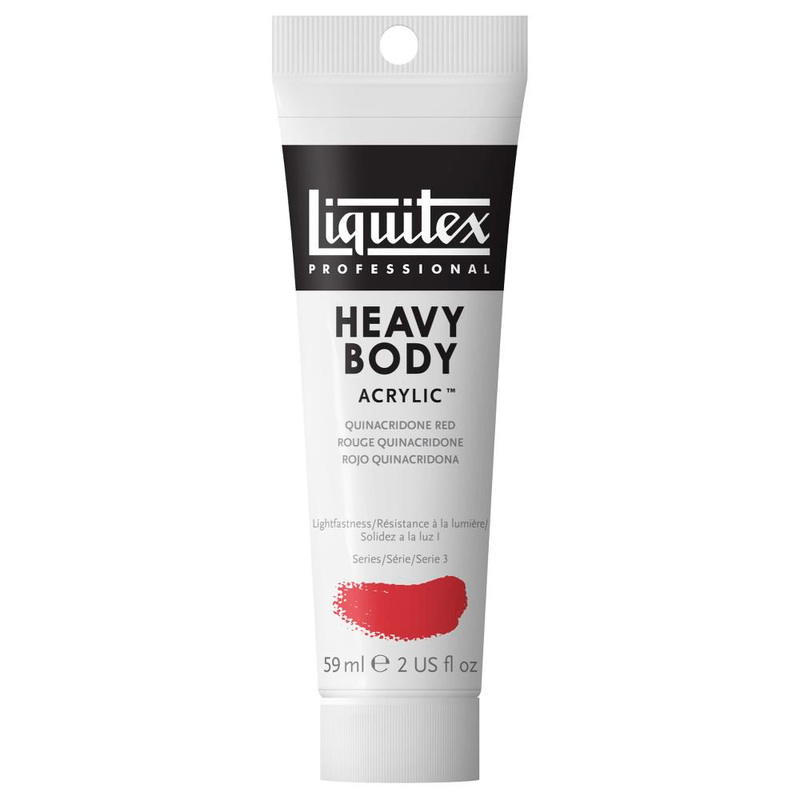 Liquitex Heavy Body Cadmium Free performs as brilliantly as cadmium paint. The only difference: it's safer for you. But what matters is what you think. Can you tell the difference? Available in 59ml Heavy Body tubes in 7 different colours.